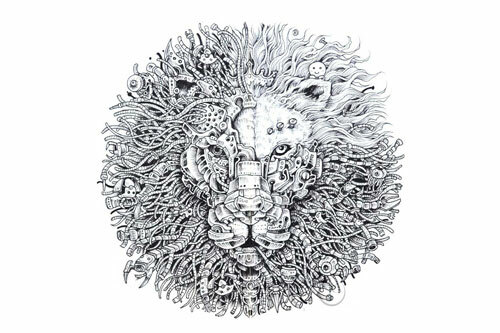 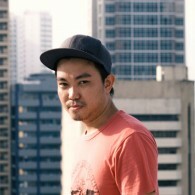 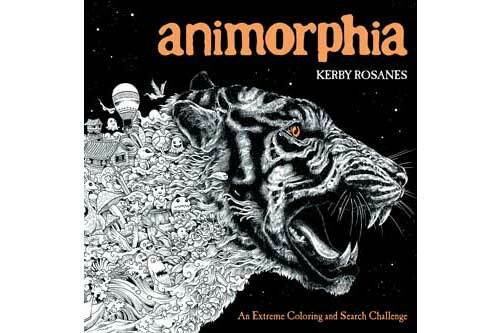 Twenty-five-year-old Philippines-based illustrator Kerby Rosanes runs the popular Sketchy Stories blog. 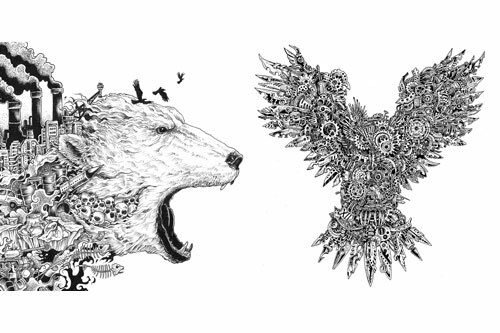 He works mainly with ordinary black pens to illustrate his “doodle” world. 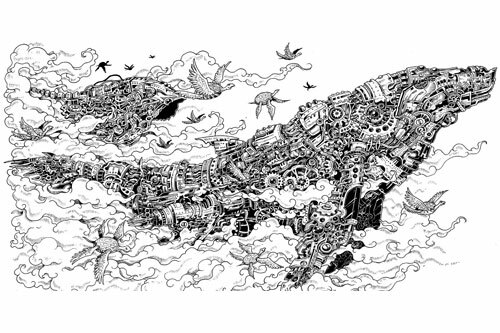 Most of his works are characterized by whimsical lines, patterns, characters, and little elements that are spontaneously combined to create massive compositions depicting his everyday experiences or anything that inspires him.